Our company was founded in 2002; In the 9th year, we are proud of providing PVC-CARPET products to hundreds of companies daily to gain customer satisfaction. 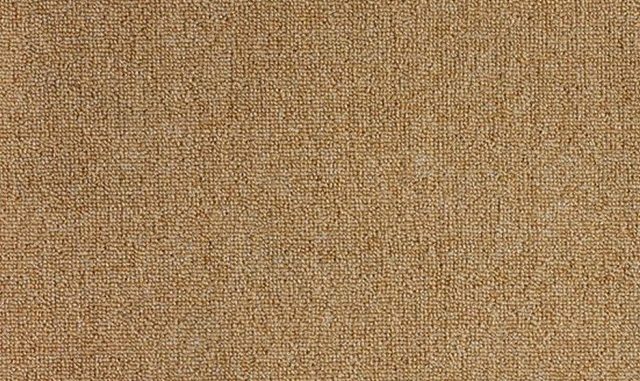 Pvc and Carpet sector, our company has been developing continuously and taking into account the expectations of its customers for the search for the best quality products, it has aimed to be a corporate company. Our company is on the way of being institutional Under this technological change, we are strengthening its sub-structure in this context and providing online service to our customers. Our Company continuously updates its services in its portfolio and aims to be closer to our customers. It reflects the wishes and expectations of our customers in their products. You can get information about all our services in PVC and CARPET sector which you can reach us at any time.